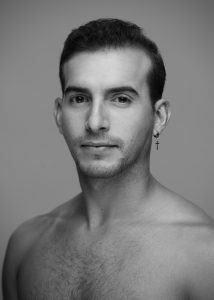 Born in Cuba, Lorenzo began his ballet training in Cuba’s National Ballet School and later graduated with honors from the Royal Professional Dance Conservatory “Mariemma” in Madrid, being recognized as the top graduate of his class. He went on to dance professionally with Víctor Ullate Ballet for six seasons, performing in numerous works by Ullate including Jaleos, Samsara, Après toi, El Amor Brujo, Carmen, Wonderland, and El Arte de la Danza, among others. 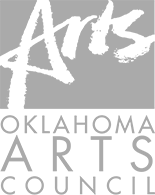 Lorenzo joined Tulsa Ballet in 2018. Since joining the company he has performed in Derek Deane’s Strictly Gershwin, Ben Stevenson’s Cinderella, and Kurt Jooss’ The Green Table. He won second prize at the International Ballet Competition of Havana, Cuba in 2003.